Linea COLD STORAGE Balboni Inox offers the most comprehensive range of stainless regrigerated equipment on the market today. 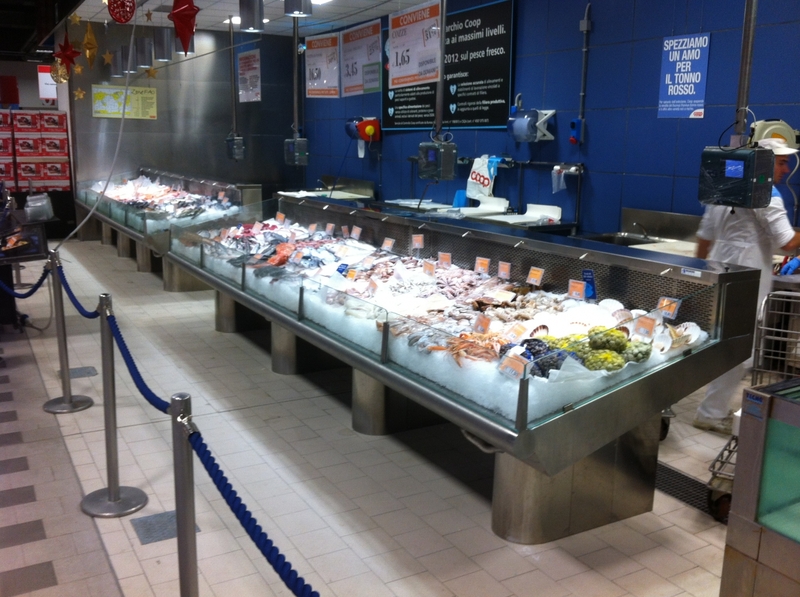 Featuring an innovative design, Balboni Inox fish counters are the most complete and reliable range of products around, making Balboni the company that the industry looks to. Balboni Inox offers the most comprehensive range of stainless regrigerated equipment on the market today. All the articles can be produced and customised to meet the customer's needs exactly, starting from the choise of materials through to the final design of the counter.